Airport Transportation to SFO & Sacramento Airport is our specialty from Fairfield & Napa. We offers shuttle, limo, SUV, sedan, & bus transport services to airport like San Jose, Oakland, and local Napa airport as well. Experience the premium travel and transport service by Fairfield Limousine Inc. Tracking flights, giving newspaper, water, and pillows to our customers is offered standard with our Airport transfers and transport arrangements. 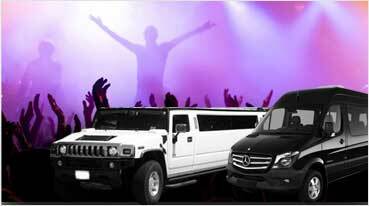 We have an exclusive range of fleet options that include stretch limos, party buses and exotic cars. Depending on your need and specifications, we will facilitate an appropriate transport solution. Fairfield Limousine Inc. has been instrumental in carving a new service segment in terms of Limo Rentals for Airport Transportation from Fairfield & Napa. As a customer, you have a clear choice of limos from Rolls Royce to Mercedes Limos. 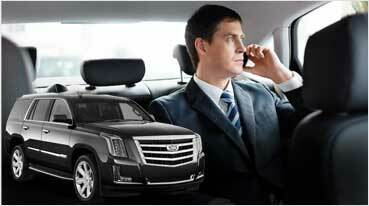 Your advance intimation will be more useful in arranging Limo services that are more aligned with your preferences. A limo is always a very comfortable option while travelling to the Airport or reaching any hotel or meeting venue from the Airport, you can conveniently forget about any flight travel stress. Our chauffeur driven limo services are available at Sacramento International Airport, San Francisco International Airport and Oakland International Airport. Even though options like Range Rover Limo are very popular, it has been a positive trend in favor of Hummer Limo for Airport Transportation in Fairfield. It is naturally because of the amazing feedback received by Hummer online and offline from time to time. It is spacious, comfortable and affordable. These are some of the attributes that make Hummer a favorite choice for most of the business travelers. 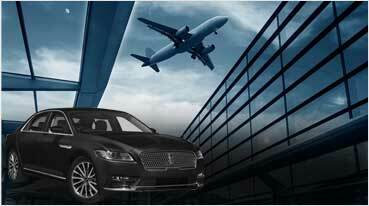 Airport Transport from Fairfield & Napa organized by Fairfield Limousine Inc. has its own set of fine advantages. 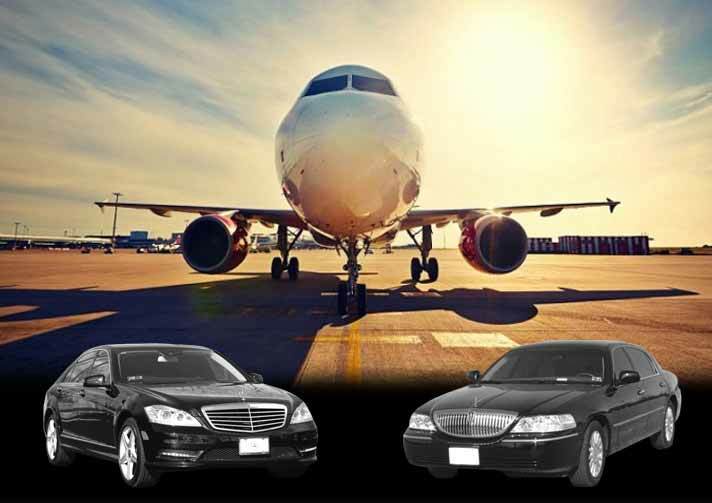 On time delivery and friendly service approach are among the top attributes when it comes to Limo and Party Bus Rental service we offer, exclusively for Airport transport. Along with Limos, we also deal with some of the exotic cars such as Lamborghini Huracan, Rolls Royce Phantom and Bentley Flying Spur. Talk to our transport experts for professional advice about the Limos and Exotic Cars you love to get driven to the Airport.